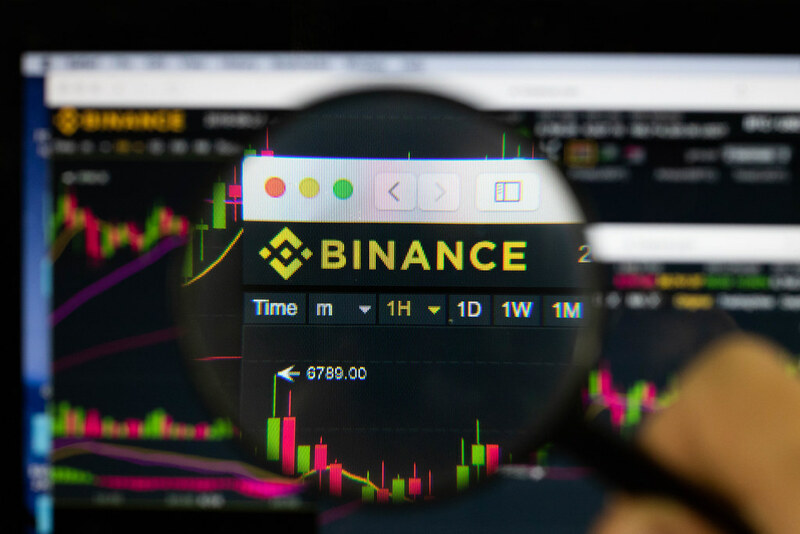 He further asserts that most of Binance’s trading volumes are dubious although he didn’t back this up with facts or any other supporting statistics. Devine continues, saying these phony volumes allowed Zhao to market his exchange as the biggest cryptocurrency trading platform in the globe. The business of CZ was built on fake volume — it allowed him to market his exchange as "the biggest crypto exchange in the world", which attracted crypto projects that desperately wanted to get listed, as well as unsophisticated traders. It is solely because of this lead that Devine claims that Binance is getting preference in Russia despite “70-80 percent” fake liquidity, adding that the exchange is even pushing for the banning of their more legitimate competitors: BitFinex and Bitstamp. To some extend–and although contentious as it may to lay blame on an established exchange without supporting documents, his claims may be true as research indicate that most are taking advantage of the space’s minimum regulation to front a fake façade of success through fake volumes. Recent findings from BitWise presented to the United Securities and Exchange Commission (SEC) somehow confirm Devine’s claims even if Binance isn’t one of those exchanges wash trading or manipulating volumes. Often, exchanges falsifying data are keen on attracting more customers and even projects though IEOs all to their advantage.